Keep your pet cooler than ever with the new Cool Bed III. Simply add the recommended amount of water through the easy fill cap and burp with the new easy air adjustment valve. A unique Cool Core then diverts the liquid throughout the bed for advanced cooling power. Instant comfort! Just add water…No electricity is required. 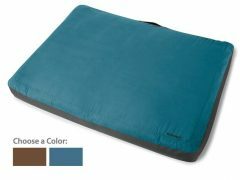 A nylon/vinyl exterior provides strength and durability, making this dog bed the perfect choice for owners looking for a comfortable, dry, and cool place for their pets to relax, both indoors and out. 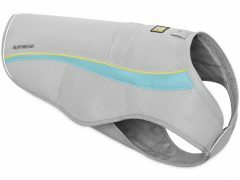 The water-saturated Cool Core inside this dog cooling mat absorbs the heat produced by your pet and coverts it to room temperature. 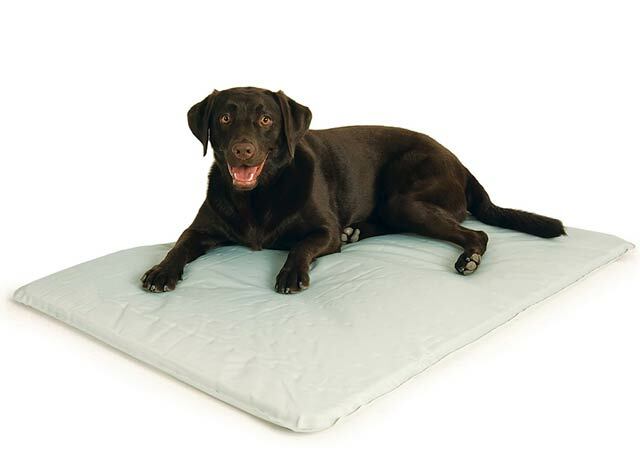 The difference created between the room temperature and the dog’s body temperature is how the Cool Bed III provides a cool, refreshing surface for your dog. If your home is 80°F, then the Cool Bed III is 22° cooler than your pet’s body temperature. Comforts pet arthritis, skin disorders, dog hip pain relief and more. 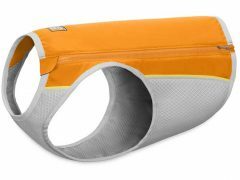 No weight limit, great for large dogs, small dogs, and even cats that like a cool spot. Made of a durable nylon/vinyl exterior. Recommended for indoor and outdoor use. 2-year limited warranty. Find best Cool Bed price and more customer reviews on Amazon. 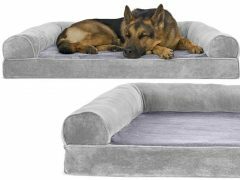 Be the first to review “K&H Cool Bed III Cooling Dog Bed” Click here to cancel reply.